Episode: 1 sp + 11 eps. kuro Oct 02 2017 8:00 am as much as yamada wanted to do his Ryuu role, fans are praying for a season 2! 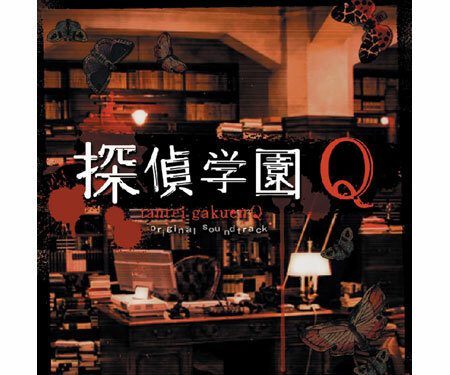 yamada has been talking about doing a sequel, i think he had even talked to the origibal author. now, please grant yamada's wish, pretty pleaaaase. dedektif Apr 04 2013 10:08 am Great goods from you, man. I've be mindful your stuff previous to and you are simply extremely magnificent. I actually like what you've bought right here, certainly like what you're saying and the way in which wherein you assert it. You are making it enjoyable and you still care for to keep it wise. I can't wait to read far more from you. This is really a wonderful web site.